Our world has been under the danger of terrorists. 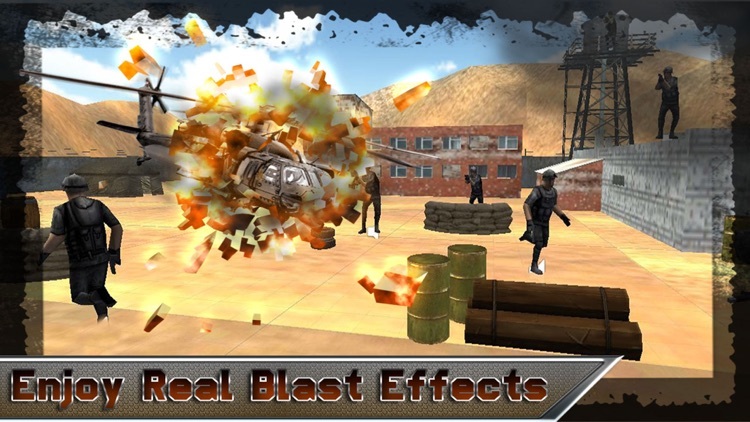 The super powers have launched a dangerous assault mission to blast away the gang of terrorists with anti-terrorist war guns, steamy explosives, undercover agents, marines, sharp shooters and specialized military snipers. 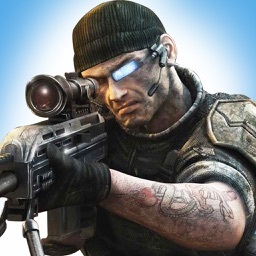 Aim of SNIPER ARMY SHOOTER MISSION is to kill each and every terrorist from this planet. 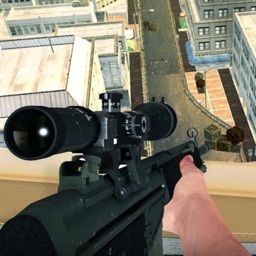 Real feel of 3D sniper as dreadful and thrilling as in real, it’s the Best FPS shooting game of 2016! 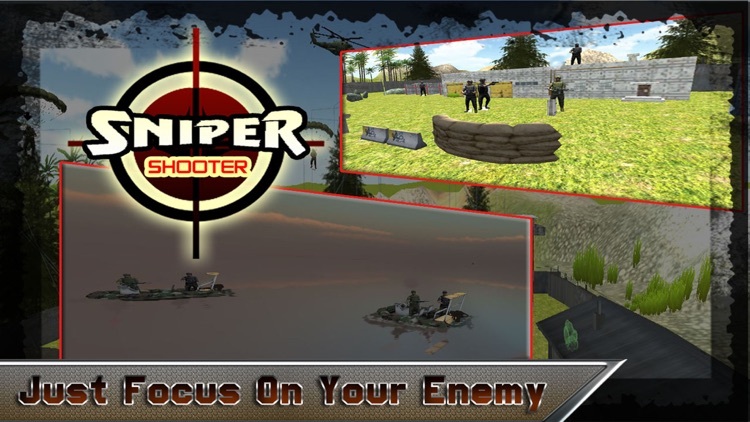 Hold your sniper and drive the 3D anti-terrorist mission. 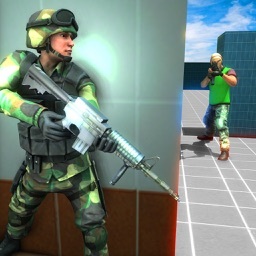 You’ll have to take number of Rescue missions in real 3D environments. To finish the last terrorist on planet you have to wash them off from everywhere. 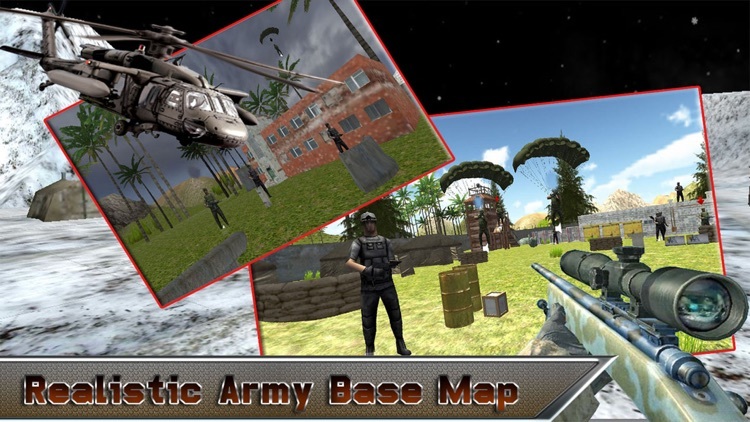 You’re chosen for the war mission of diluting enemy from the base camp holding sniper and kill them to death with sniper because you’re a best sniper army shooter. 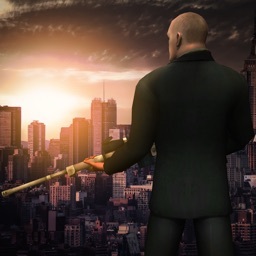 Select a dreadful sniper war weapon and start the mission, before starting each mission statement will be displayed, each mission illustrate the number of survivor you need to rescue. 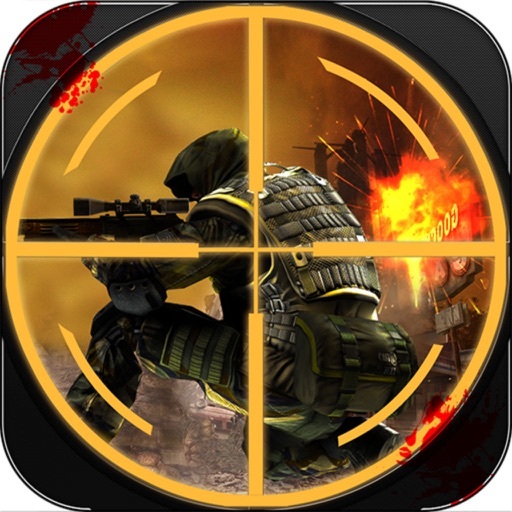 Kill the criminals in the war of sniper shooting and target them at head and shoot. 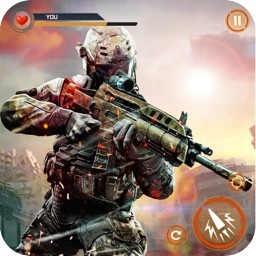 We know you are top ranked sniper commando of Anti-terrorist elite army. 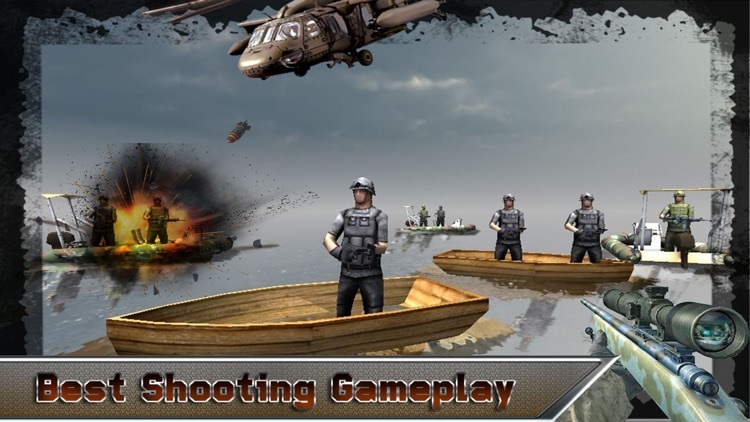 Committed to your assigned survivor missions as a shooter you have to get up and tuned to your best Elite army sniper shooter skills and Rescue the world. Sniper shooter elite army mission is absolutely Apple games for FPS. 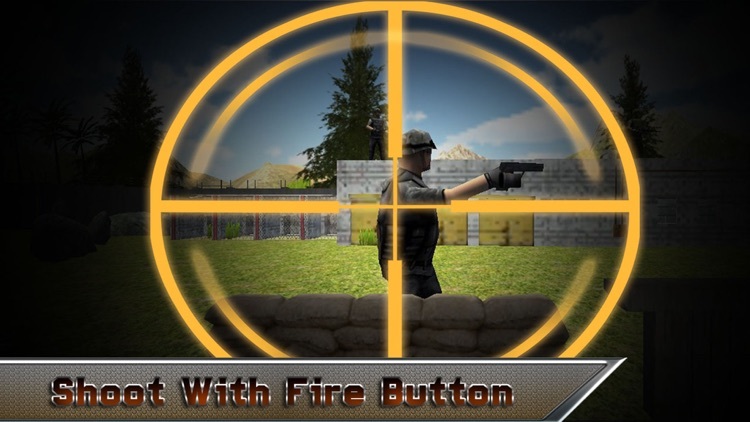 We are proud enough to launch a new action sniper game on Top action 3D games compatible with your Apple devices.